It’s that time of year again. You know, the one that you’ve been dreading and ignoring? Also known as the gift-giving season? Between your work colleagues, Secret Santa, troublesome relatives, your very particular teenagers and best friends, your Christmas shopping list is cut out for you. It can be difficult to know what people want for the holidays, or what would make the absolute perfect present. Luckily if there’s a gamer in your life that you need to shop for, there’s a gift that they’ll love. 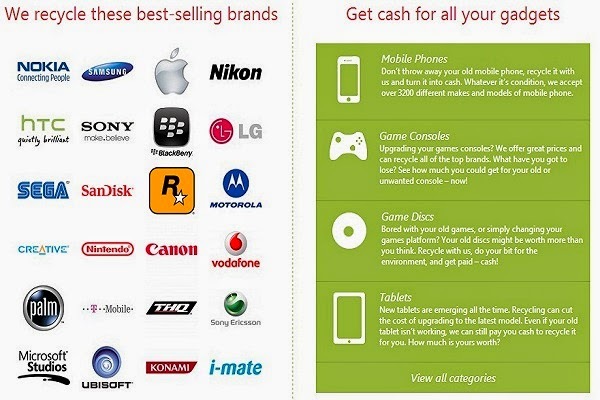 Check out the list of currently best smartphones in the world, and if you are planning to buy a smartphone and you have debt issues, be sure to check Top 10 reviews for debt consolidation and find yourself a suitable solution. 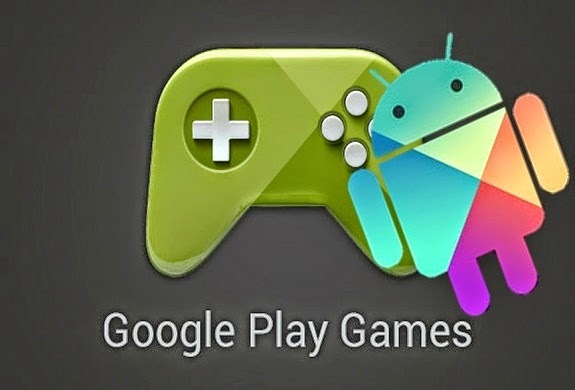 If you have just purchased an Android device, then you are bound to install some games. 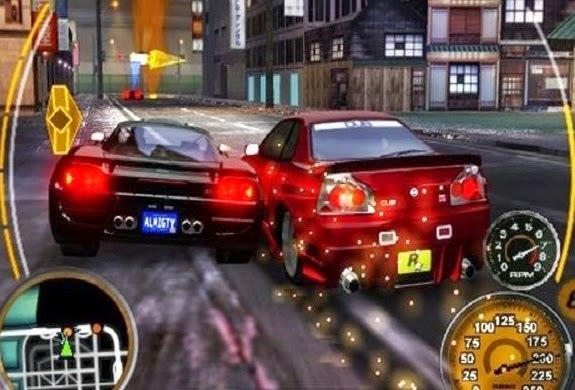 Racing games have always been a popular genre of games and with the increase in the popularity of mobile gaming, there has also been a massive influx of quality racing games for mobile devices. After all, who doesn’t like burning rubber, grinding metal, nitrous boosts, drifting, outrunning opponents and speeding cars? Here are the 5 best racing games for Android. Let’s get cranking! If you are an iPhone owner and game fanatic, then it is pretty hard to keep a check on all the new games on the App Store. Each day dozens of apps get approved by the App Store editorial team, while several of them are rejected. 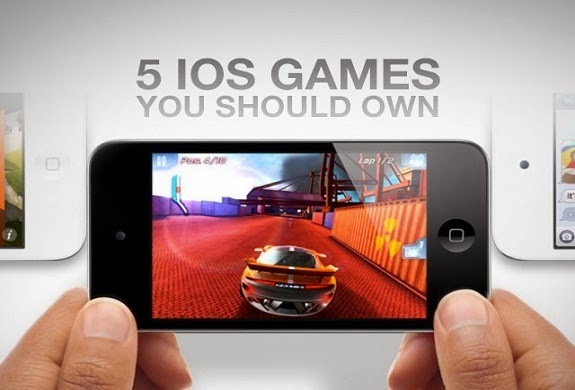 Therefore, today I’m going to share 5 best iPhone games of 2014 that are worthy to give them a try. 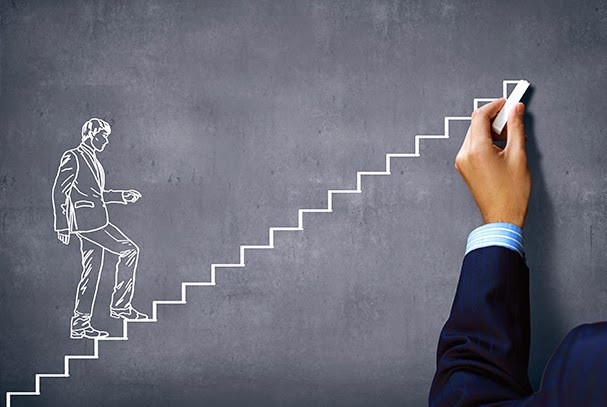 Every sales manager asks himself these questions. What is the best way to motivate my sales team and how can I keep talents from going to another company? In theory, the answer is very simple. Appreciate your team and show them recognition for what they accomplish. Unfortunately, you mayunwillingly forget about this important thing or you might not know exactly how to do it. Luckily for you, there are some basic things you can do that really work. There is no doubt at all about the effectiveness of the touchscreens as they are way more flexible and intuitive than the traditional mouse and keyboard. Nowadays touchscreens are pretty common, thanks to the smartphones, but still most of the laptops and monitors are not touch supported and if you want to buy laptops with touchscreens or touch LCD monitor, then you have to pay a lot of money. 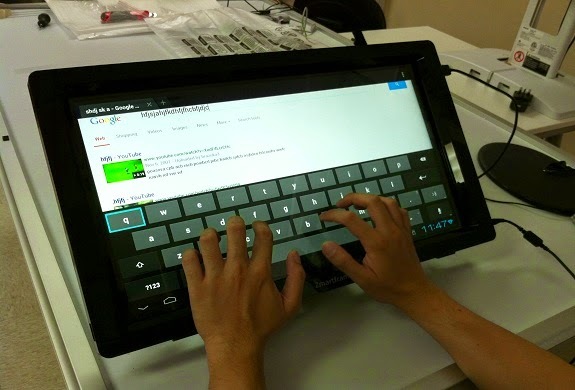 However, using Zmartframe you can easily and cost-effectively transform your monitor into touchscreen and Android PC. We all love to play games in the free time as they are one of the best ways to kill our free, have fun and clear the tension. In addition, gaming makes you creative, attentive and lets you think the things with a different point of view. However, with the advent of smartphones, the gaming standards changed a lot and now you can play some amazing games right on your mobile device. There are so many games available on the Google Play Store, but today I’m going to share the good new Android game apps to spice up your free time. 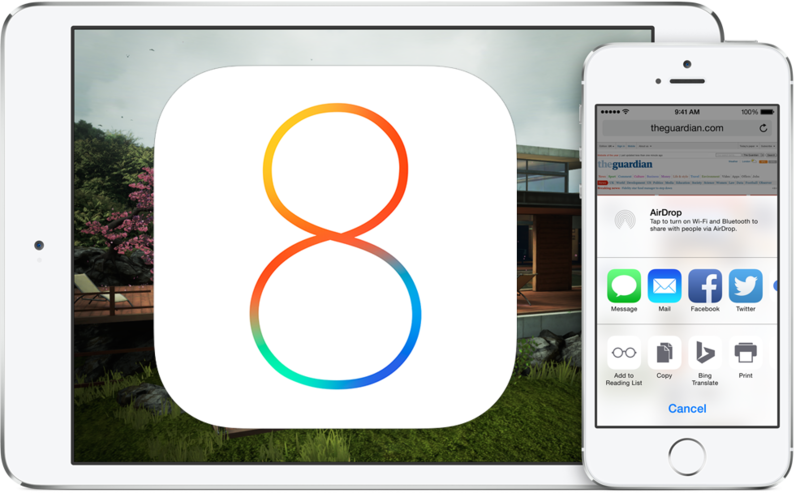 Apple recently unveiled the latest version of their mobile operating system that is iOS 8. It will be available for download this fall, but currently it is available for developers and today Apple rolled out the iOS 8 beta 2 with build number 12A4297e that includes several tweaks and bug-fixes. The iOS 8 is not officially available to download and install, but you can still install it to hands-on the newest features before the official release. 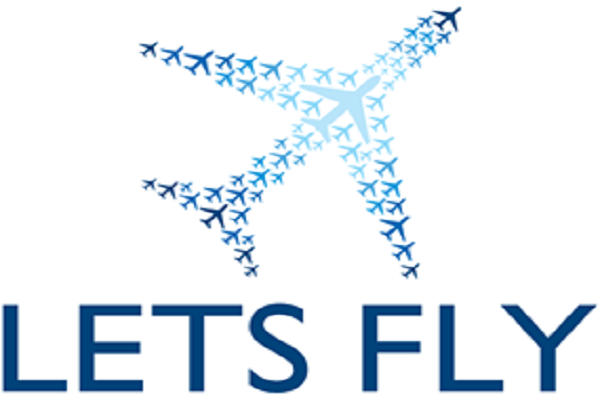 Some people fear of flying while for some people it's a fun activity that can take you far-off places where you can spend some great time, discover new places, meet cool people and plenty more. Particularly flying for pilots is a normal activity as they are the ones who are responsible and knows how to fly the airplane. They also have sound idea about how planes take off, fly in the air and other information as well. In case if you also want to know about these things or looking to expand your knowledge, then Lets Fly by Matthew Martino is the app for you.